Tri-State Waste & Recycling, Inc. is a waste disposal company that provides dumpster rentals,compactors and waste removal services in Philadelphia and the surrounding areas call 215-268-3952 . 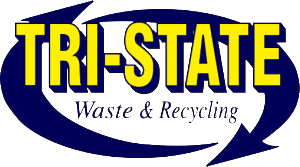 Whatever your waste handling equipment needs are, Tri-State Waste & Recycling provides the highest quality service. We have roll-off dumpsters available in 10, 12, 15, 20, 30 and 40 cubic yards, as well as trash compactors, for commercial, residential and industrial use. We are family owned and operated and have been in business for nearly 13 years, servicing clients as varied as single-contractor operations to mom-and-pop businesses to construction companies, hospitals and malls. 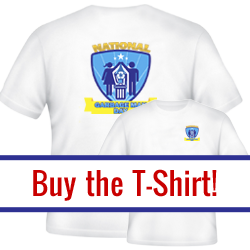 We deliver fast, dependable service with the lowest rates available. Our waste management dumpster service can handle construction debris, clean concrete, bricks, cleanfill and all of your refuse disposal needs. 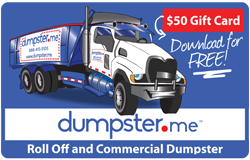 Do you need a dumpster for the disposal of home renovation construction debris or a compactor for a commercial project? 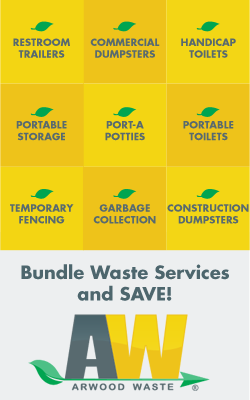 Dumpster rentals, compactors and refuse removal are available 24 hours a day, 7 days a week. Our highly trained and experienced representatives will offer the best possible. 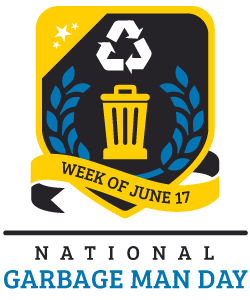 * Dumpsters in 10, 12, 15, 20, 30, & 40 cubic yard containers. 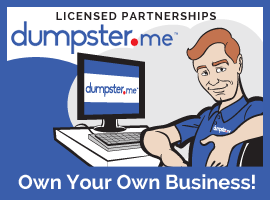 * Dumpsters for commercial, industrial, & residential use.